Pavilion creates and carries tons of jewelry, bags, scarves and more. We carry products for all seasons of the year in a wide variety of colors. 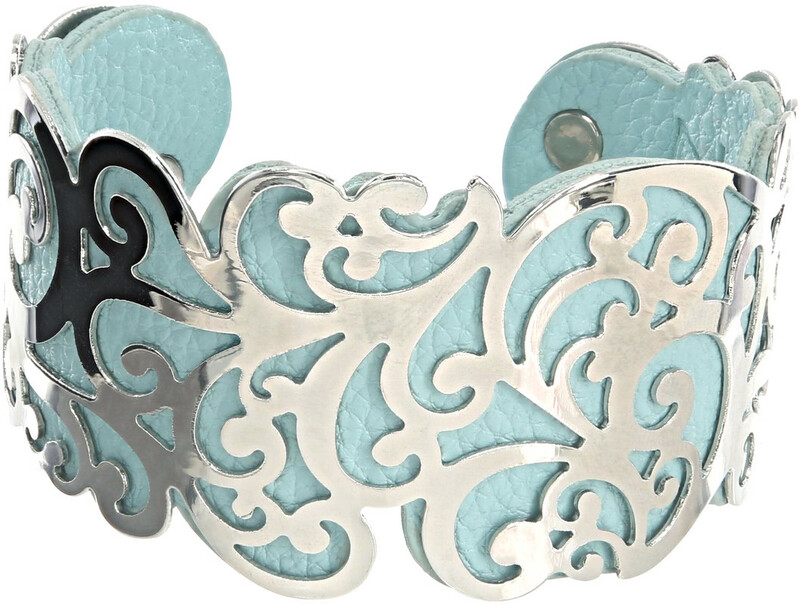 These unique cuff bracelets add a pop of trendy fashion to any outfit and are adjustable to fit almost any wrist.